This article is also featured on MormonMusic.org. Nadia Khristean, an LDS singer/songwriter who makes music videos to advocate for causes, decided to focus her latest video on the plight of foster care children. 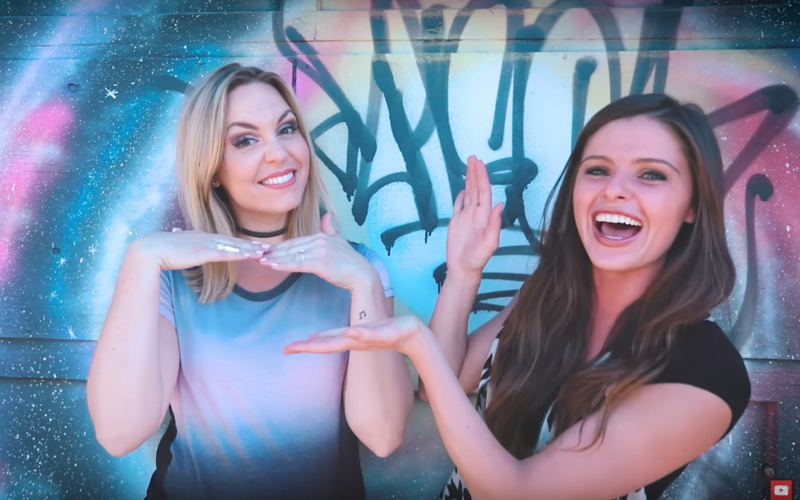 She collaborated with YouTuber Evynne Hollens to sing a cover of “Rockabye” by Clean Bandit and apply its message to foster care children everywhere. Their video has a dual purpose: to send a message of hope and encouragement to foster care children, and to spread awareness about the current foster care problem so that more people can get involved. To donate, volunteer, or get involved some other way, visit UtahFosterCare.org. Click below to see their music video, and be sure to spread the word!